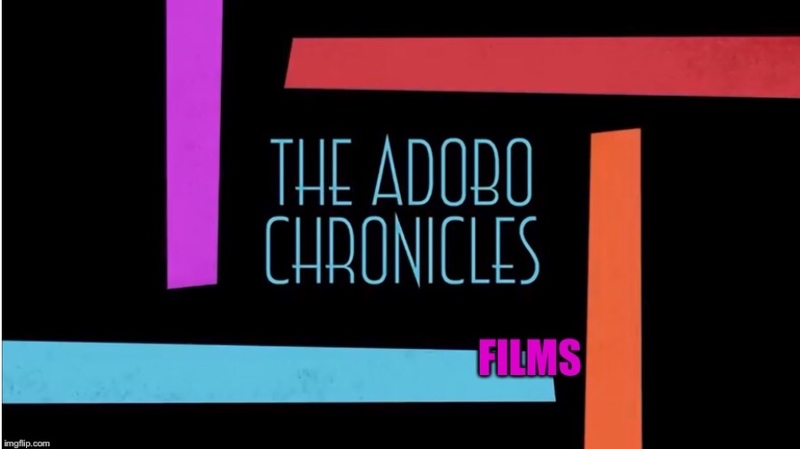 MANILA, Philippines (The Adobo Chronicles, Manila Bureau) – In 2014, The Adobo Chronicles broke the story about a new mental condition called ‘selfitis.’ As confirmed by the American Psychiatric Association, the mental disorder involves the obssessive-compulsive taking of selfies and posting them on social media. Three levels of the disease were confirmed: borderline, acute and chronic. Now, the Philippine Mental Health Association (PMA) is confirming the spread of a new mental illness called Fulselfitis. A significant reduction of I.Q. PMA is urging those experiencing these symptoms to immediately seek the care of a licensed psychiatrist. It must be noted, however, that this is not covered under PhilHealth.